When Scott Walker was governor, the left tried to make sure he had no peace even in his own home. 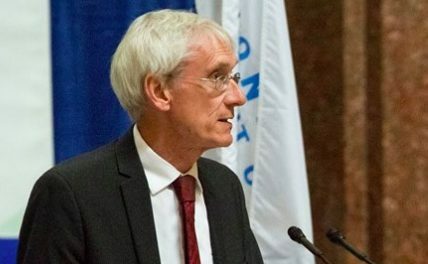 Democrats actually organized buses to bring protesters to his home the day the recall petitions began circulating, and at one point the Wauwatosa police actually had to block off access to Walker’s street. 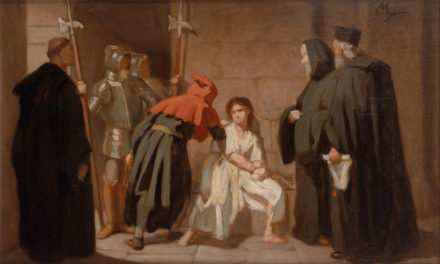 With the harassment also came death threats. 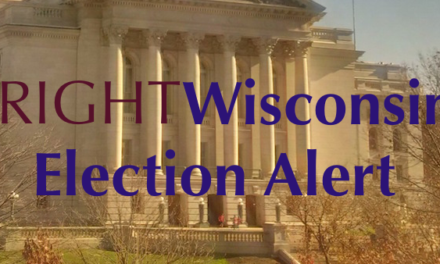 Now that Walker is out of office, he no longer has the state-provided security detail to protect him and his family. Given the past threats to his family’s safety, one would think even left-leaning publications would be sensitive about publishing information identifying his home. However Urban Milwaukee, a left-leaning website run by Editor Bruce Murphy, was not very cautious when publishing an article by Michael Horne for their “House Confidential” series. 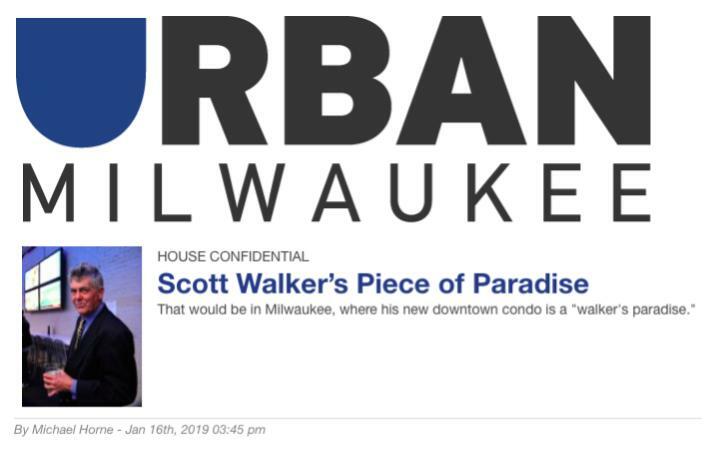 The article, “Scott Walker’s Piece of Paradise” originally posted Walker’s new address and even the name of the building in Milwaukee. It also included a link directly to a realtor website with the listing for the apartment for rent, including the condo number. “House Confidential” did not keep the Walker residence address confidential despite past threats to the family. There were ten direct references to the location of the Walker residence in the story, including photos, the name of the building, and the address. When asked about the article and the possible threat to the Walker family, Murphy admitted the website made an error in publishing the address. Urban Milwaukee published a photo of the building by Urban Milwaukee President Jeramy Jannene. The caption gave the building’s name. However, the article also ran a photo of the building by Urban Milwaukee president and co-founder Jeramey Jannene with the name of the building in the caption. The description of the location of the building along with the picture would make Walker’s residence easy to find using Google maps. 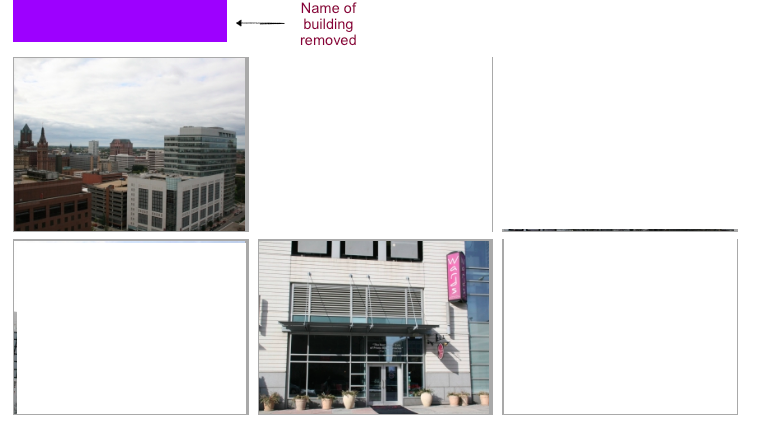 Murphy has removed the name of the building from the article, but the location description and the photo remain. A description of the building’s location, complete with address. The House Confidential series, written by Horne, is an often snarky look at some of the famous homes and homes of famous residents of the city of Milwaukee. In the past, the series has highlighted the homes of Milwaukee County Executive Chris Abele, Milwaukee talk show host Mark Belling, former Milwaukee County Sheriff David Clarke and Milwaukee Mayor Tom Barrett, and many more. The homes of Murphy and Jannene have been featured, but not the Horne home. An email to Jannene about the photo and the article went unanswered. Ironically, there is no contact information for Horne on the Urban Milwaukee website. A message sent to Horne on Facebook was not answered. Photos (redacted) of the building where Walker now resides posted on the Urban Milwaukee website, along with the name of the building (also redacted).